Emma Sweeney is a Songlines Award nominated musician whose roving debut album Pangea has confirmed her status as one of folk music’s most exciting fiddlers. 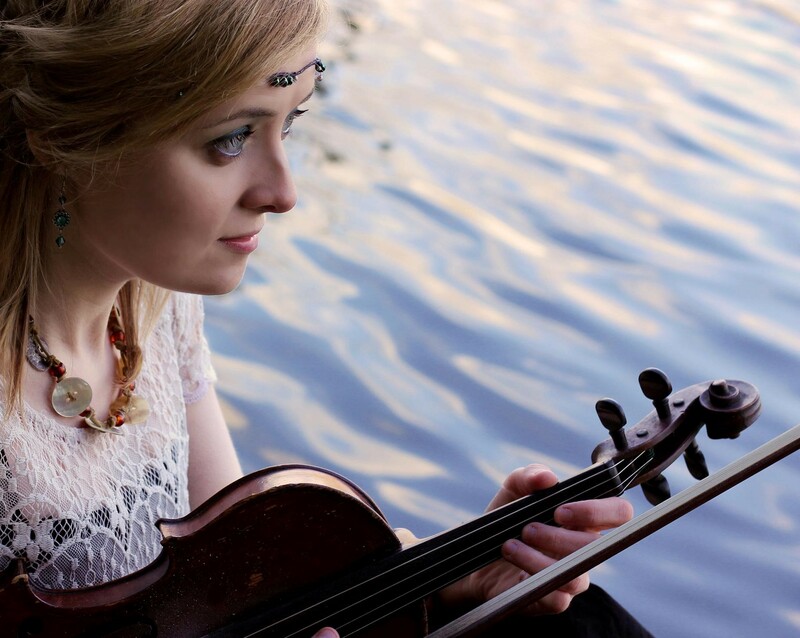 Emma’s unique style combines her traditional Irish heritage with a fusion of world influences, drawing upon her experience of teaching music in India, and touring across Europe. A distinguished and experienced live performer, Emma has played alongside a whole raft of fabulous musicians, such as: Mike McGoldrick, Aled Jones and Nell Brydan John Doyle, Stuart McCallum, Glen Hansard, The Rails, Eamon Murray, Ben Cashell, Matheu Watson, Neil Yates, Jack Rutter, Paul Meehan and many more. “Emma’s control of the fiddle was enviable, and it really seemed an extension of her arm as she played through speedy, intricate phrases and slides with gentle ease.” – Songlines. You can find out more about Emma and what she’s up to on her Facebook page here.